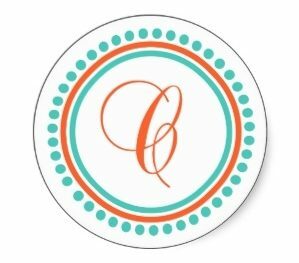 Today, I’m happy to welcome D W Carver, author of Nightmares and Other Therapy, to my notebook, talking about being a mental health counselor and how that led to writing fiction. I am D. W. Carver, English, married with three adult sons and live in a London suburb. For many years I was a community mental health counsellor and learnt a good deal about the good and bad aspects of English professional help for those with mental problems. Like most national services, the need always exceeded the supply and ‘the walking wounded’ – people who were functioning with little or no support outside their families although suffering a good deal, made up the bulk of the clientele for the charity for which I worked. I watched whole families disintegrate under the pressure of severe mental illness and saw some incredible acts of courage. During that time I wrote no fiction at all, just books and booklets for my employers. If people are rash enough to ask me where I get my ideas from for writing novels they are likely to get a potted version of community mental health, because most of my characters are founded in emotional strife that has wounded them hugely. I have never used an actual case history as the basis for a novel. I know from experience talking to editors, agents and publishers that such stories just wouldn’t be believed. That is one of the major problems in the world of my speciality, anxiety disorder and OCD. Symptoms can ape timidity, childishness and plain craziness and whatever the books and magazines tell us there is still a major stigma around those who have mental problems. This rock star or that A-list person may publicly talk about their depression but the sympathy they draw rarely extends to the man or woman down the street. I recall during the years that I was involved with a lot of media work, how visiting production teams often came in with smiles or smirks expecting to be entertained. That expression disappeared very quickly when they realised they were surrounded by people who lived lives of misery and trouble they could barely comprehend. As mentioned, I wrote books for my employers and often field tested them with the clients as many of those coming to us had an uneasy relationship with book learning. This was an excellent apprenticeship for fiction writing. Nobody can get on their literary high horse when faced with someone who desperately needs to understand a series of points and is blaming themselves for being unable to decipher wordy or overly ‘clever’ prose. In other words, they taught me a lot about professional writing and almost as much about humility. A current book, Nightmares and Other Therapy is fairly typical of my style: dark, sometimes a little shocking and with lead characters who are flawed but are going to make it. For starters I really enjoyed how this book was written. The tone and pace of the book made it all the more enjoyable…….Although this isn’t necessarily a happy book, I’d still recommend it. It’s well written and is very thought-provoking….. The characters are a lot of fun….It was unique and it the major plot point that separates this novel from the others on the shelf. The split persona between Michael and his imaginary friend is extremely well-done…..It was well written, with believable and realistic characters…..Fast paced thriller/chiller that kept me up late into the night. 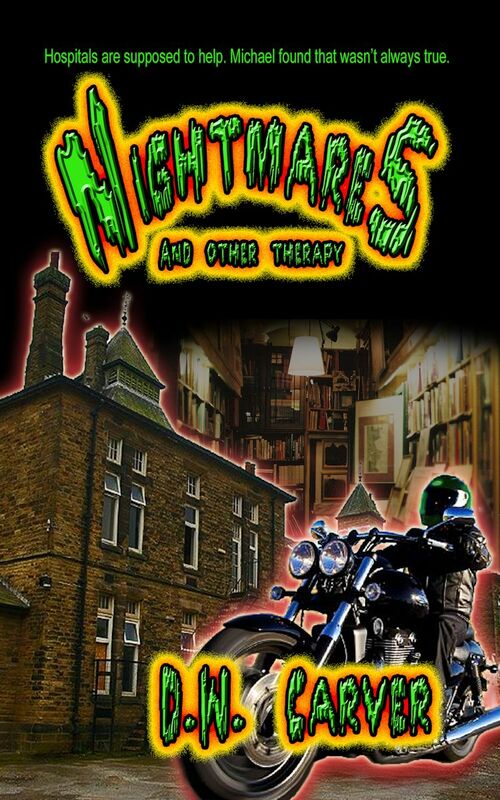 Very original story line…..Those who like a good thriller will enjoy Nightmares and Other Therapy. Interesting. I…don’t know if for me either. But interesting.